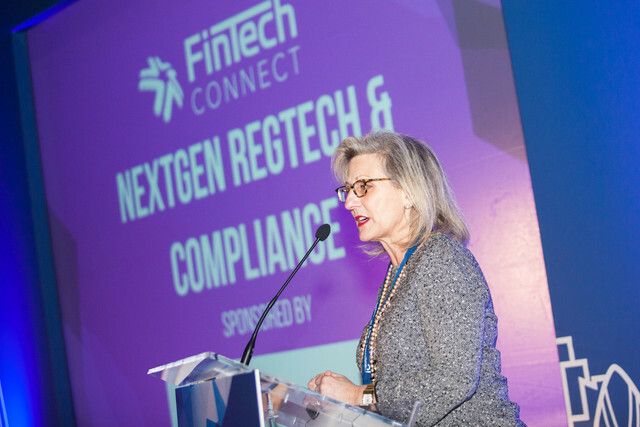 Innovation in RegTech has now moved beyond the hype, with scores of forward-thinking financial institutions enjoying the benefits of early adoption. Similar advancements across cyber security, digital identity and fraud prevention are fast countering ever-more sophisticated forms of financial crime. In increasingly transparent societies, the importance and scale of regulation and security has grown exponentially in recent years, and a new ecosystem has emerged around it.